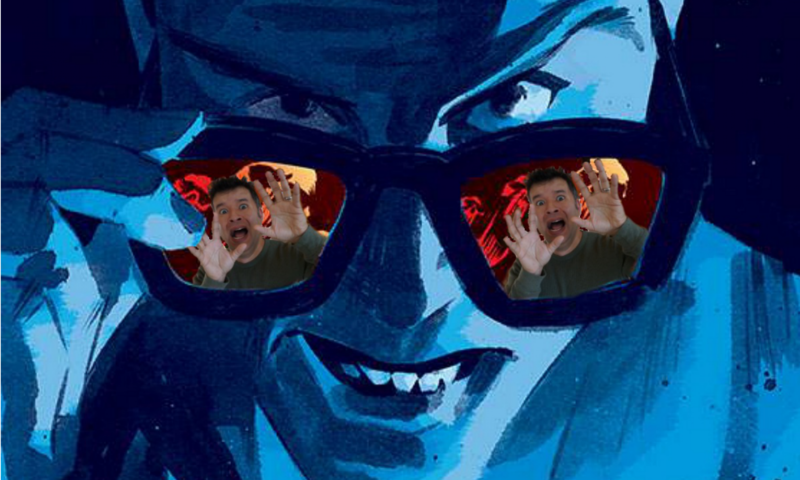 Random Podcast From Heck – Episode 65: Ralph Breaks The Internet, Titans S1E7, Comics, And More – What the Heck is going on?!? With the Thanksgiving holiday, the news was little lighter. That means a slightly shorter episode. This week features Ralph Breaks The Internet, or Wreck-It Ralph 2 as I prefer to call it. You can also find out what happened on the latest Titans episode, Asylum along with the latest comics. Time Codes for Episode 65! You can also download the episode here or here. If you’d like to support the show and help make it even more awesome, head over to our Patreon site. If you want or need even more podcast, you can find the SECRET Podcast From Heck exclusively on Patreon for the Rick Jones tier and above. Last week featured Memento and this week is Hostel Part II.